In this episode, Brian and Barron talk about their specific solar power and battery bank setups for their respective power needs. 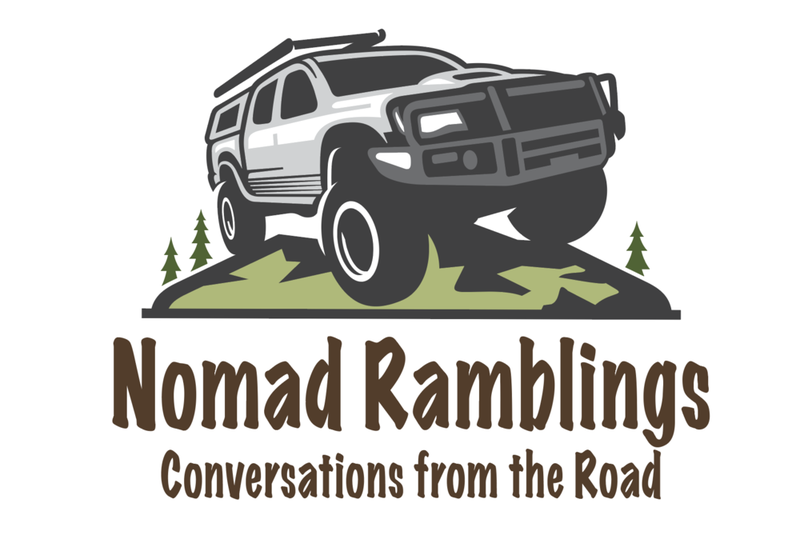 We also spend about 20 minutes talking about the changes to our winter plans, the photo shoot with Merrell on Monday, and other misc stuff related to nomadic living. In this episode, Brian and Barron answer questions submitted by listeners of this podcast. We cover how to locate KILLER dispersed campsites, camp security, and what we wish we'd have known about this lifestyle before we set out on the journey. All good stuff, thank you to Craig, Blake, and Nathan for the great questions!